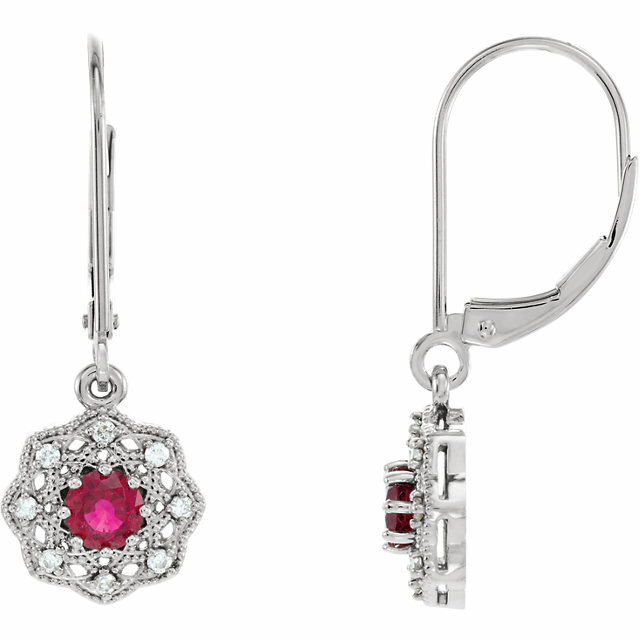 What�s more exciting than a gorgeous pair of Ruby Earrings? A matching Ruby Pendant and Ruby Ring. All of the lovely Ruby Earrings you see before you can be purchased with matching jewelry for a complete look of Ruby splendor. 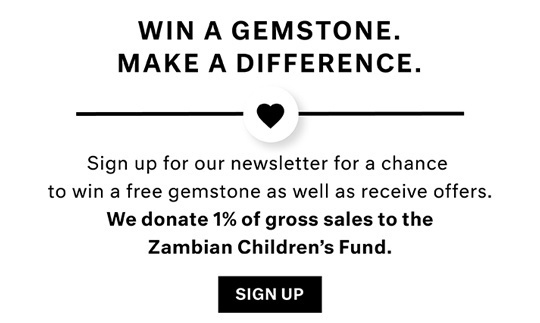 The best part of a matching jewelry set is that you look put-together and well-dressed without any effort or thought�the complementing pieces will tie together your whole ensemble. 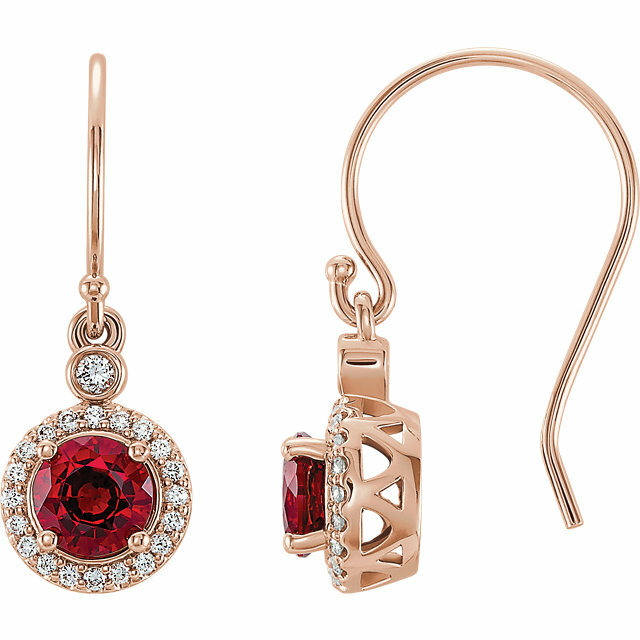 Ruby Earrings are also perfect for gifts. 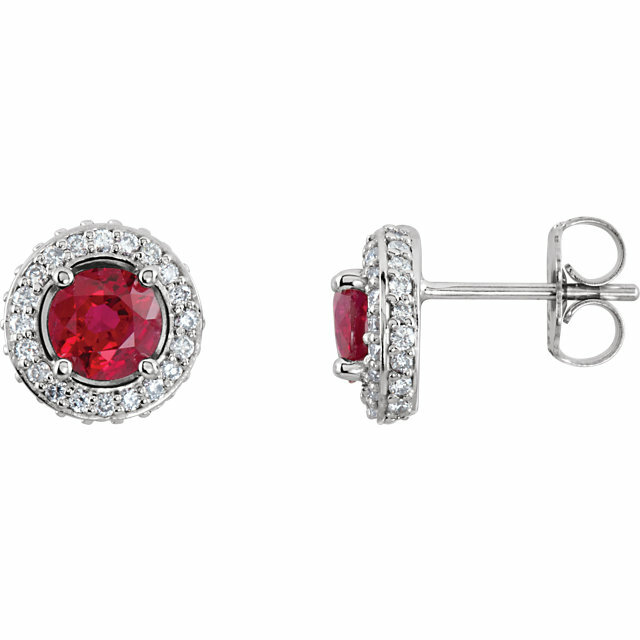 Red is the color of love and there is no better way to express love than with a classy pair of Ruby earrings. Whether it�s Valentine�s Day, a birthday or an anniversary, give her a gift she�ll love: elegant Ruby earrings. Enjoy FREE shipping on all purchases.